The Beach Boys found through their music the key to unfading youth— and they made copies for everyone. To these guys, the beach isn’t just a place where the surf comes to play— it’s where life is renewed and made whole again. Had this remarkable band been less committed to its art and its fans, it could have retired from the field with honor at dozens of points along the way, confident that it had made a lasting contribution to world culture. It could have rested on the success of the epoch-shifting Pet Sounds masterpiece in 1966… or after Mike Love’s concept album Endless Summer ignited a second generation of Beach Boys fans and stirred a tempest that rocked the music world… or after recording Love’s co-written Golden Globe nominated “Kokomo” in 1988 and seeing it become its best selling single ever… or after being inducted that same year into the Rock & Roll Hall of Fame… or after watching its worldwide album sales blow past l00 million… or after winning the NARAS Lifetime Achievement Award in 2001 [along with The Who, Bob Marley, Tony Bennett, Sammy Davis Jr. and Les Paul]. And still, The Beach Boys continue to have fun, fun, fun, with no end in sight. 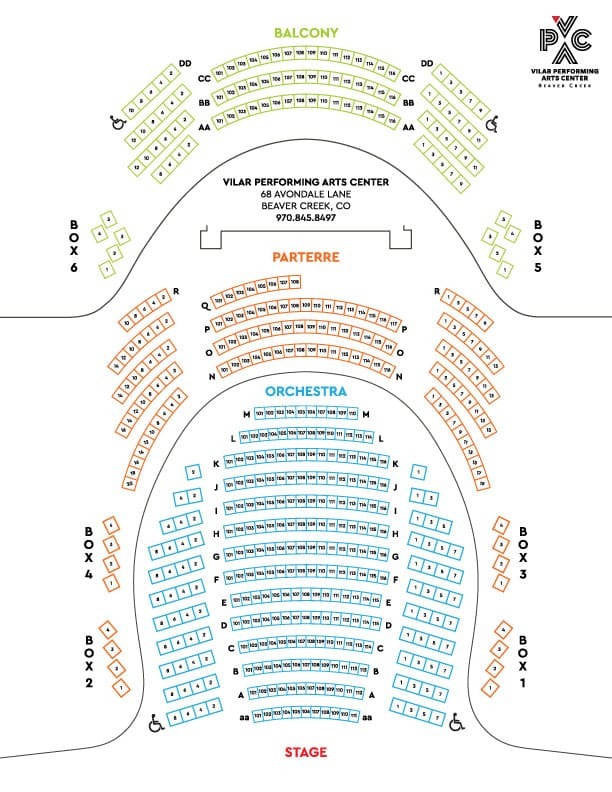 In 2012, The Beach Boys scheduled a 74 concert date limited 50th Anniversary Reunion Tour which was scheduled as a limited run reunion tour and ended in the U.S. July 15th and internationally on Sept 28th in which the original members reunited and released “That’s Why God Made the Radio.” The album debuted at #3 on the Billboard charts, their highest chart position in 37 years and an unprecedented milestone. 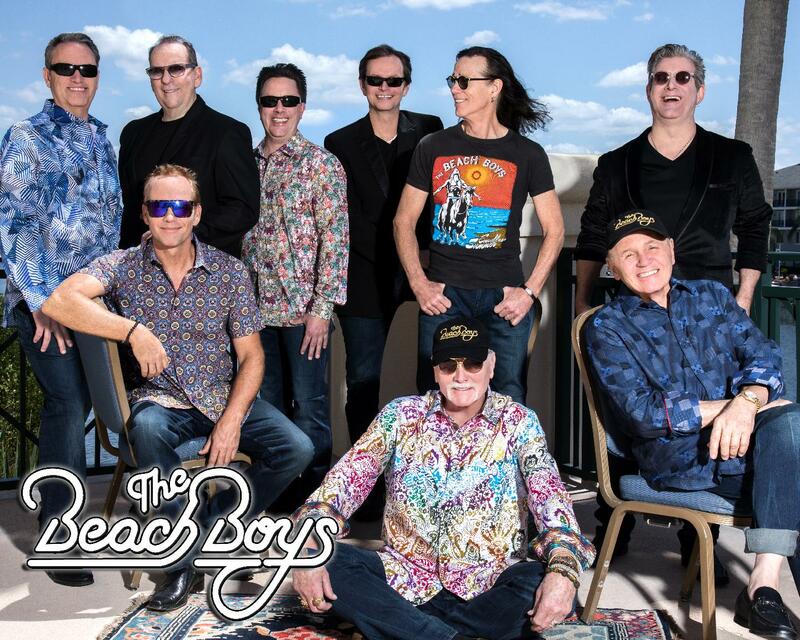 In 2016, The Beach Boys celebrated the 50th anniversary of the hit “Good Vibrations,” which is widely considered one of the greatest masterpieces in the history of rock and roll. The band commemorated this prolific time in the life of the Beach Boys with a 50 Years of Good Vibrations tour. Additionally, front man Mike Love released his highly-anticipated New York Times best-selling memoir titled GOOD VIBRATIONS: My Life as a Beach Boy, in September 2016. Most recently in 2017, Love released a special double album through BMG entitled Unleash the Love. 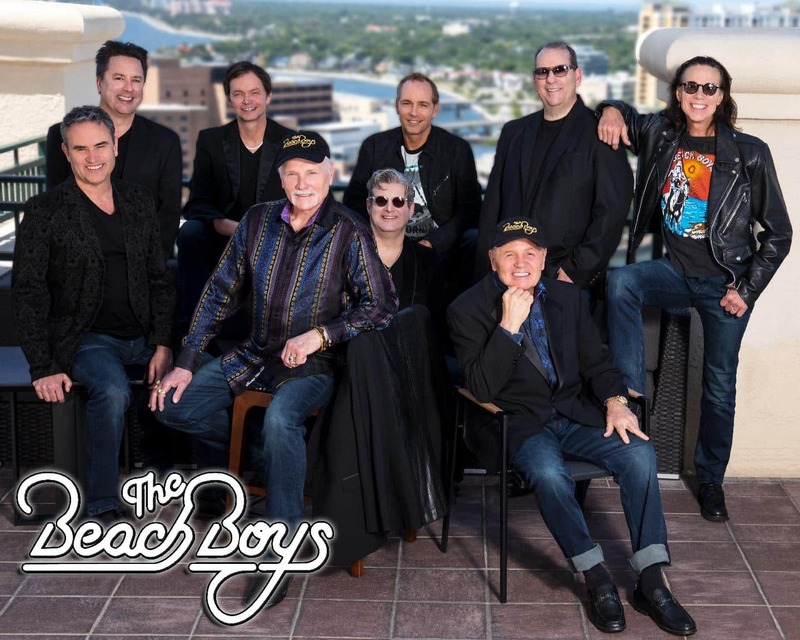 Featuring 13 previously unreleased songs and 14 re-recordings of Beach Boys classics, the album is a testament and continuation of Love’s remarkable career. Few, if any, acts can match The Beach Boys’ concert presence, spirit and performance. They were center-stage at Live Aid, multiple Farm Aids, the Statue of Liberty’s 100th Anniversary Salute, the Super Bowl and the White House. On one day alone— July 4, 1985— they played to nearly 2 million fans at shows in Philadelphia and Washington, D. C.